Curious about advertising with us? 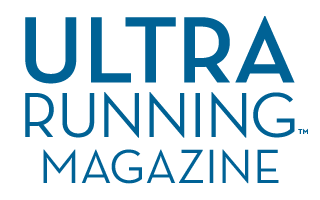 Find out great ways we can help promote your races to our UltraRunning community. We offer discounted rates to race directors and have several platforms to showcase your events. Our loyal community of subscribers and online visitors are a great audience to gain more exposure and grow your registration. Contact us for more information.